The PSU organization Students for Violence Prevention is kicking off a semester of advocacy activities with a first-time event: one that, in collaboration with other student organizations as well as community partners, will focus on human trafficking. 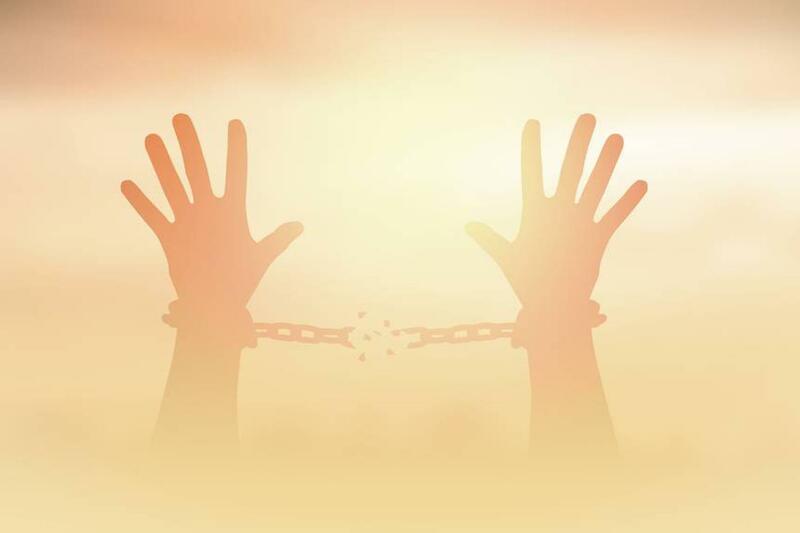 According to the International Labour Organization, there are more than 40 million victims of modern slavery worldwide, or 5.4 victims for every 1,000 people in the world. “It’s the first time a student organization and other student organizations are bringing to light human trafficking and giving students, faculty, staff, and the community the chance to learn and be part of the conversation to combat it,” said Stephanie Spitz, campus victim advocate and advisor of Students for Violence Prevention. Partners include Ascension Via Christi Hospital, Safehouse, Chi Omicron Rho, IJM, and PSU Prevention & Wellness. The evening will begin with educational tables and activities. At 7 p.m., a Q&A panel will begin; it will be live-streamed and live tweeted and will include a clinical psychologist, an advocate, an educator, a detective, and a chaplain who has worked with Human Trafficking victims in the community. Jennifer White, a panelist representing the Wichita-based ICT SOS, which educates the community and students in area middle and high schools on trafficking, said knowledge is power in the fight to prevent it and combat it. “Our goal is to empower students and community members to work alongside the professionals to bring an end to trafficking,” she said. The Jan. 31 event the first in a line-up of several programs geared toward students but open to the entire campus and community. Feb. 12: Be Mine Bash, 7 to 9 p.m. in the Overman Student Center. An interactive presentation will feature SVP and Alpha Psi Omega acting in relationship scenes, with audience members playing a role in a “choose-your-own-adventure” format. A discussion will explore whether it a healthy, unhealthy, or abusive relationship given the context and choices made. Midwest Regional Ballet’s original performance, conceived by Artistic Director Kaye Lewis, will explore the fear and shame caused by abuse, addiction, suicide, mental illness, and sexual assault. Suitable for audience members ages 13 and older. It will be followed by a panel discussion regarding the show’s themes will be led by Lewis, Spitz, and a mental health professional. Half of the proceeds benefit the local Children’s Advocacy Center and the Safehouse Crisis Center. A performance especially for area high school students will be held on Feb. 22. For more information, contact Spitz at 620-235-4831.